If you have a nagging toothache, come see the friendly staff at Sunpark Dental Wellness Centre to help put your pain at ease. Proudly serving patients from Calgary and surrounding areas, our family-oriented dental office has years of clinical experience and training to provide treatment for a variety of oral health concerns. Whether you’re due for a checkup, require restorative dentistry, or you want to enhance the natural beauty of your smile with cosmetic dentistry, call our office to schedule your next appointment. Dr. Lee is a graduate of the University of Alberta from the Faculty of Dentistry in 1987, and he also has a Bachelor of Science degree. 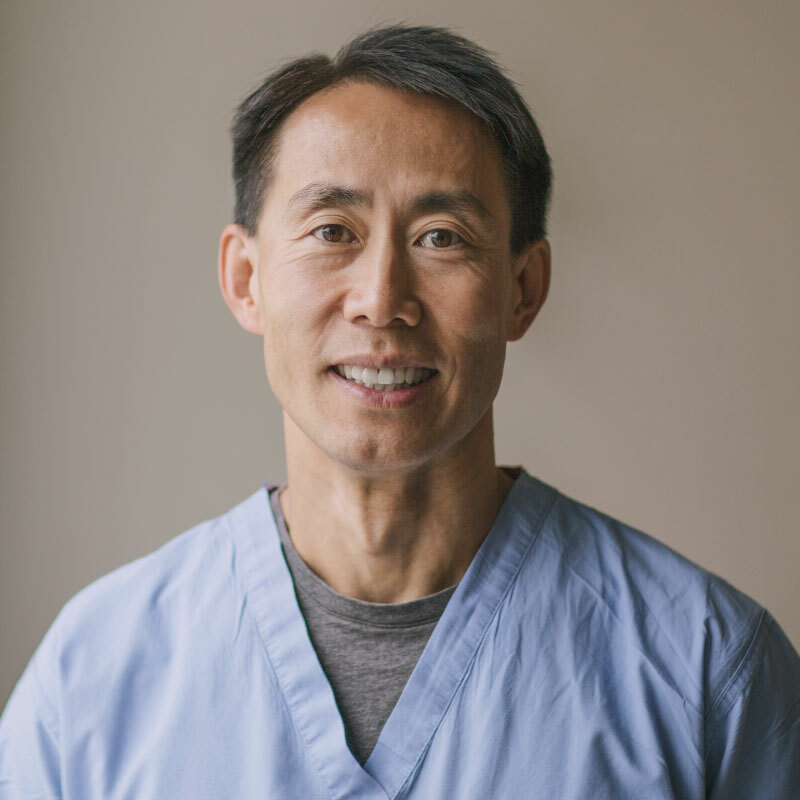 Dr. Lee is happily married with children, and enjoys hockey, running, and cycling. 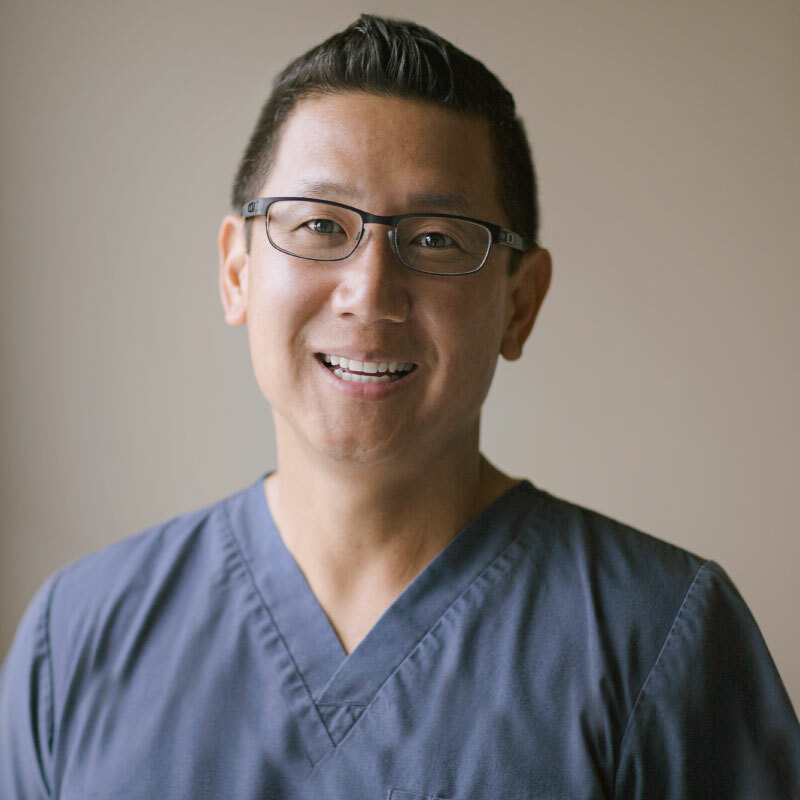 Dr. Kim is a graduate of the University of Manitoba from the Faculty of Dentistry in 1998, and he also has a Bachelor of Science degree. Dr. Kim is happily married with two young girls, and a Bernese Mountain Dog. He enjoys snowboarding, golfing, and fitness training.